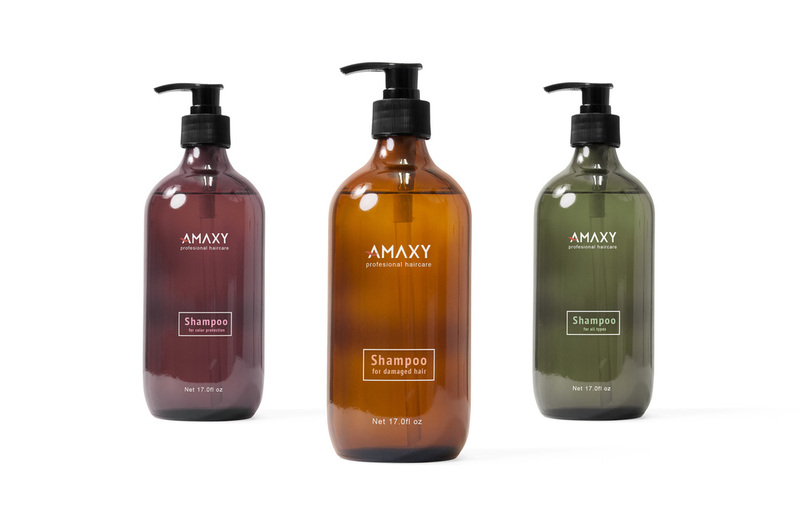 ​Amaxy is a Los Angeles based company specializing in hair products. 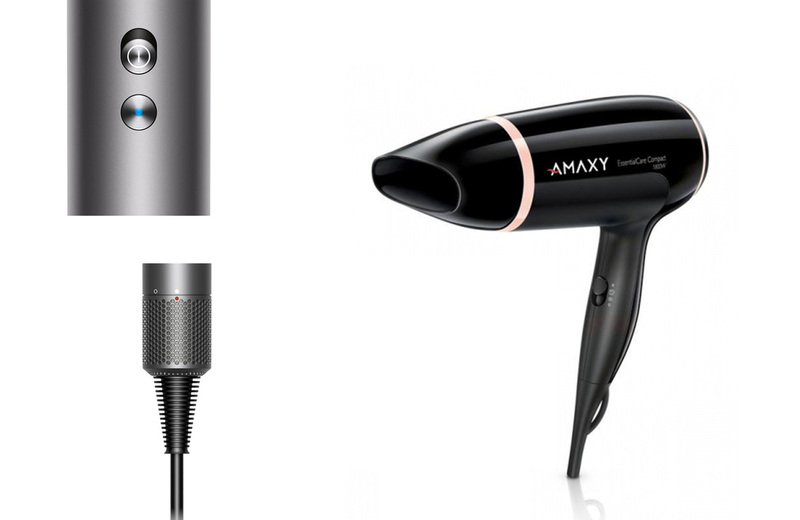 Amaxy products gained its popularity when salons were first introduced to their infrared dryer, which would later on be used in salons all around Los Angeles. They offer the highest quality of hair products at an affordable price. 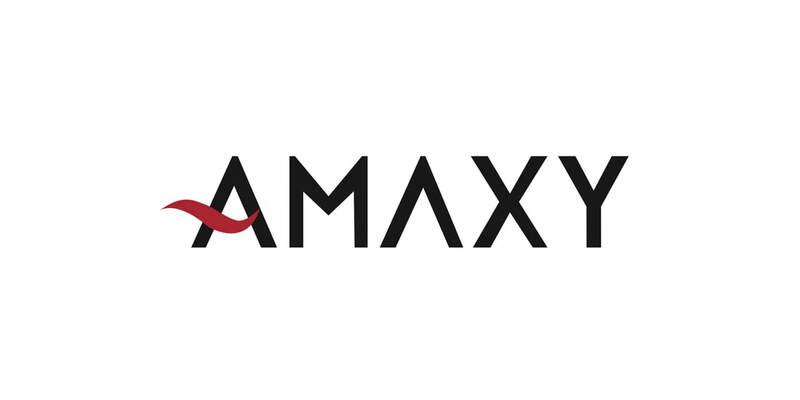 I wanted to create a logo that could reflect Amaxy’s innovativeness in their industry. With so many fashion products out there, I wanted to create something that will stand out and make Amaxy the go-to brand for everything hair.